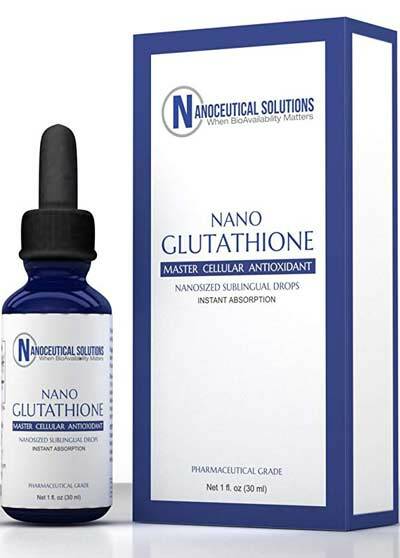 Nano Glutathione is an oral supplement with Glutathionine as its active ingredient. As we could get through the information given on the brand’s website, this product can fight free radicals and strengthen the immune system. 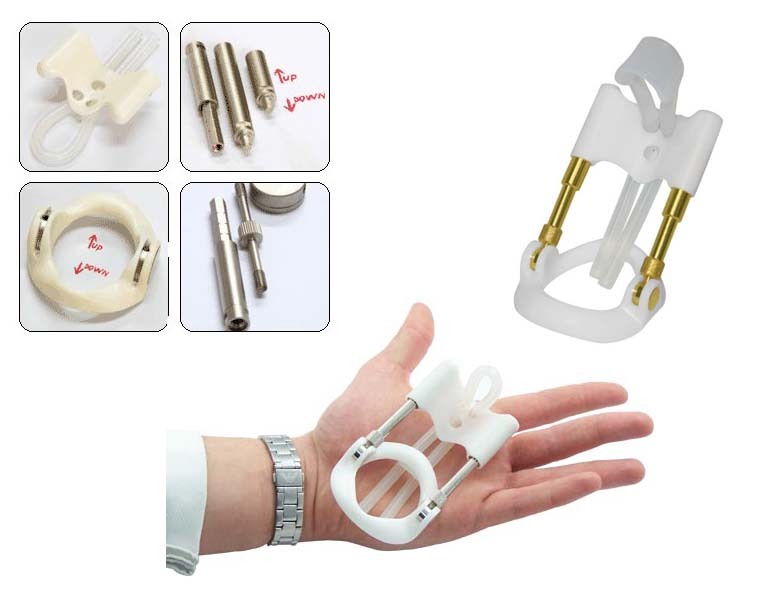 Users won’t experience any harm to their health as guaranteed by the manufacturers. 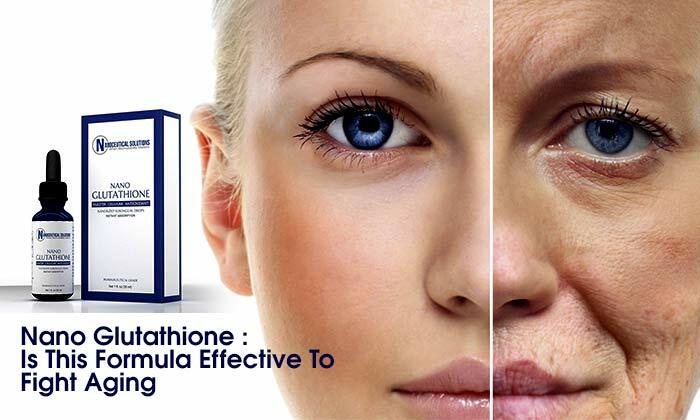 If you know what Glutathione is, you would probably know of its amazing health benefits. 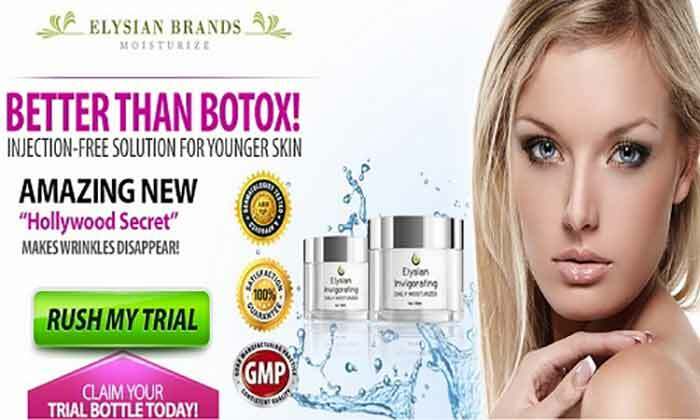 This master antioxidant is a primary detoxifier owing to its tripeptide formula. 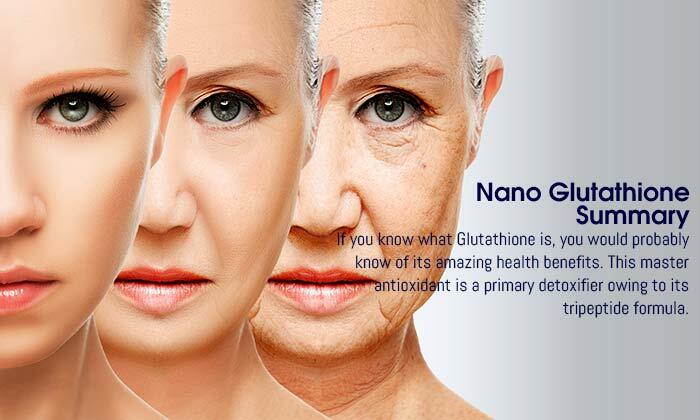 Nano Glutathione contains a proprietary blend of organic ingredients to stop cell damage and boost overall health. This supposedly works to strengthen the immunity and prevent aging. 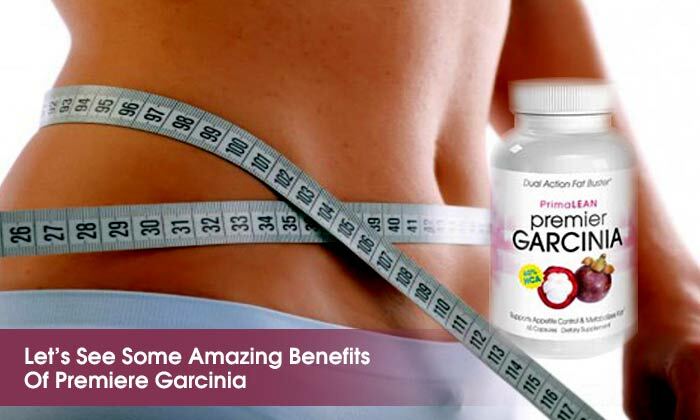 The studies have, however, shown some wonderful benefits of this component with respect to securing your health. 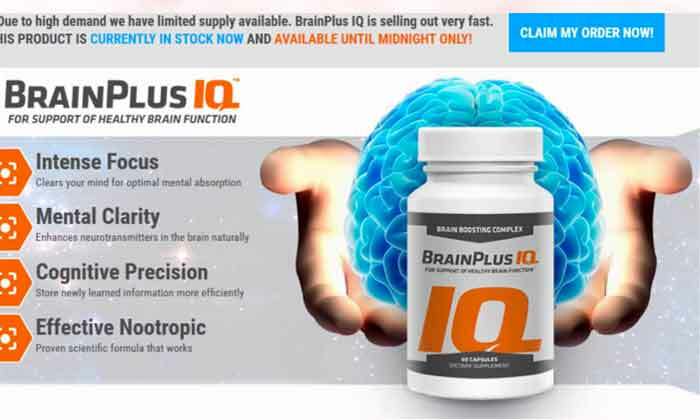 This oral supplement is marketed by Nanoceutical Solutions. 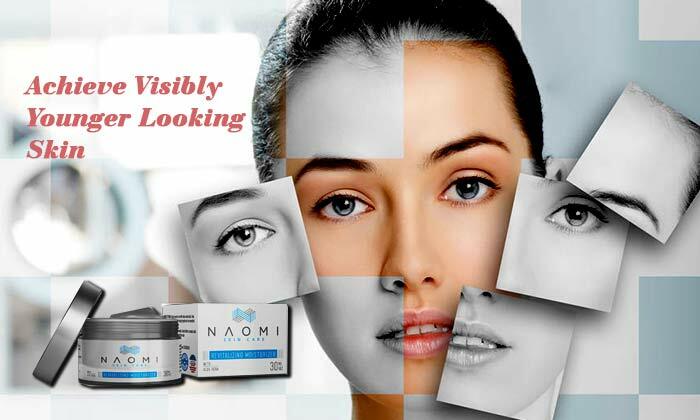 The company is passionate about Nanotechnology and dedicated to making products that work for safeguarding health. 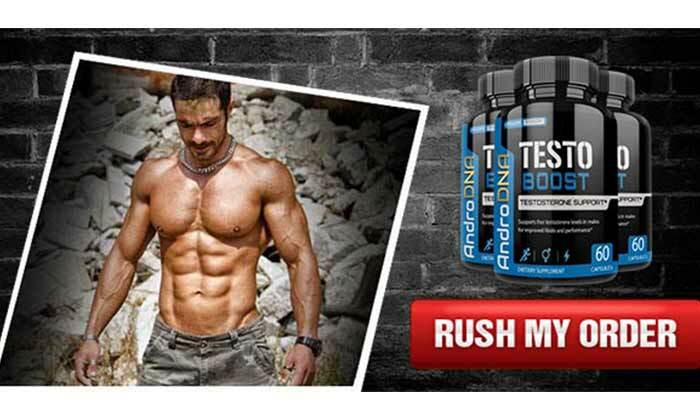 Their nano-sized supplements are designed to be taken right under the tongue. 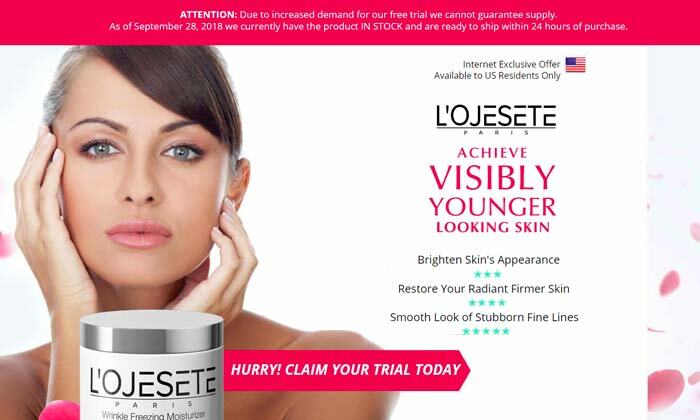 All the products are clinically-tested and approved before being laumched in the market. The problem arises when you expose yourself to pollution, fatty foods, UV rays and take way too much stress. This weakens the cells and destroys important antioxidants in the body. With growing age, it gets difficult to fight the harmful free radicals which may lead to chronic fatigue. Cells in the body need antioxidants to fight against free radicals and strengthen the immune system. 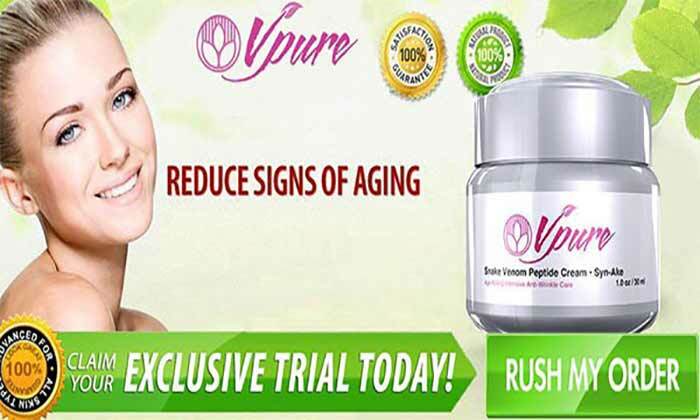 Glutathione is termed as master of antioxidants as it helps in the repair, growth, and reproduction of cells. 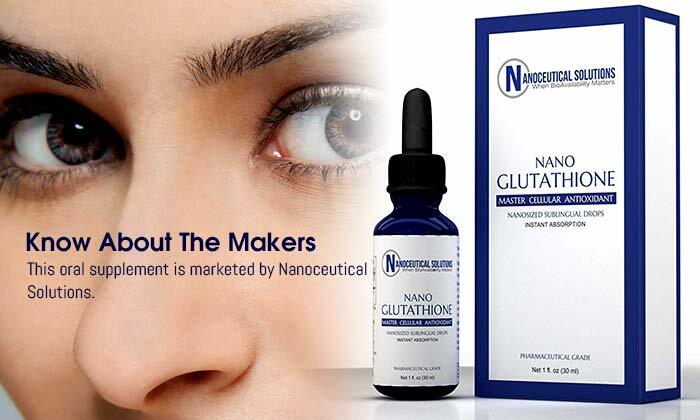 200 mg Nano L-Glutathione Reduced, Almond Oil, Stevia, Orange Oil, and Silica Gel makes for the total composition of this product. Besides, the formula is gluten-free, lactose-free and non-GMO. 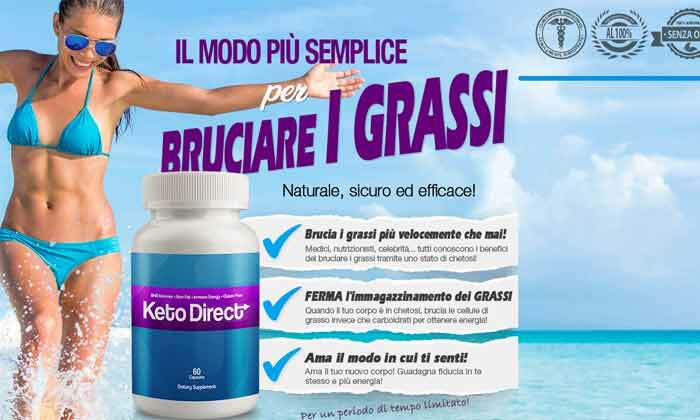 There are medical practitioners and researchers that believe this formula is different from other supplements. 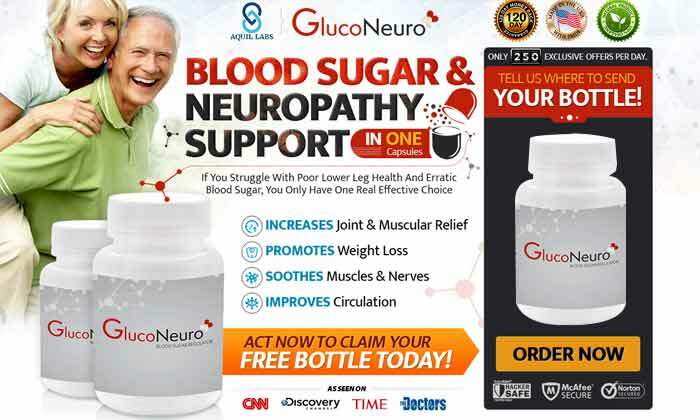 They believe this has a better serum or intracellular absorption. This oral formula delivers the nutrients directly to the bloodstream thereby alleviating oxidative stress. Take The Oral Supplement: Take one dropper of this supplement and keep it under your tongue for at least 90 seconds. Swallow the dose, then. Taking this dosage immediately after waking up is considered to be the best. Manage Eating Habits: Eat foods which are rich in Glutathione and pair them up with regular exercising. Avocado, kale, garlic, Brussel sprouts, and cauliflower are good sources of Glutathione. 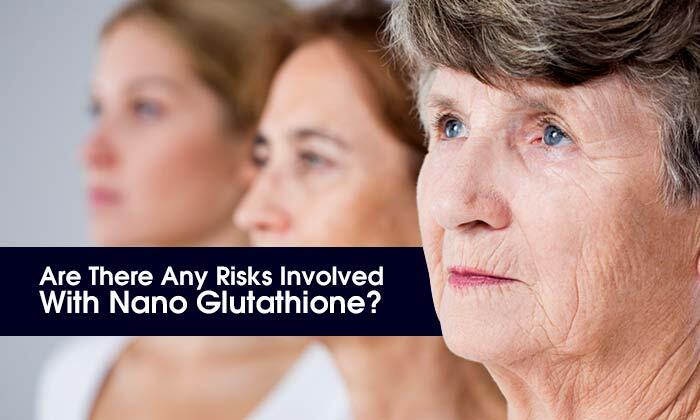 Are There Any Risks Involved With Nano Glutathione? 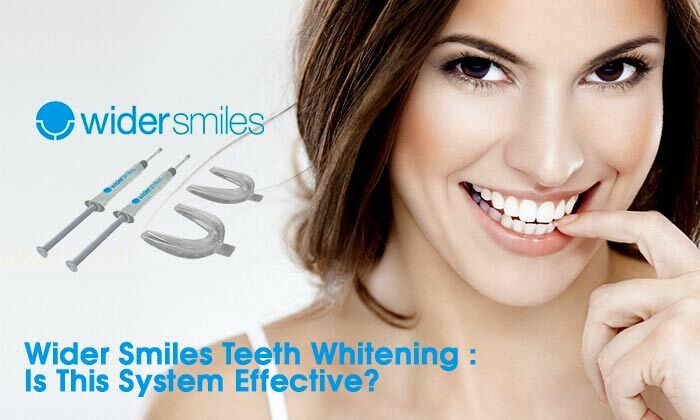 The ingredients are naturally occurring and don’t have any negative effects. 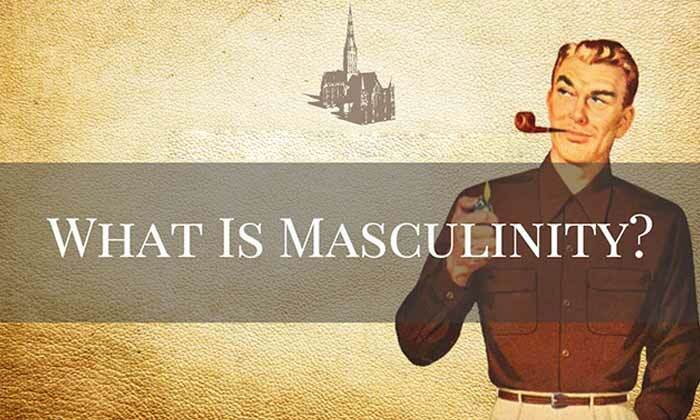 There are no stimulants used either to keep the formula safe for use. However, you should remember that Glutathione contains tree nut ingredients being a sulfur compound which might cause allergy to some people. 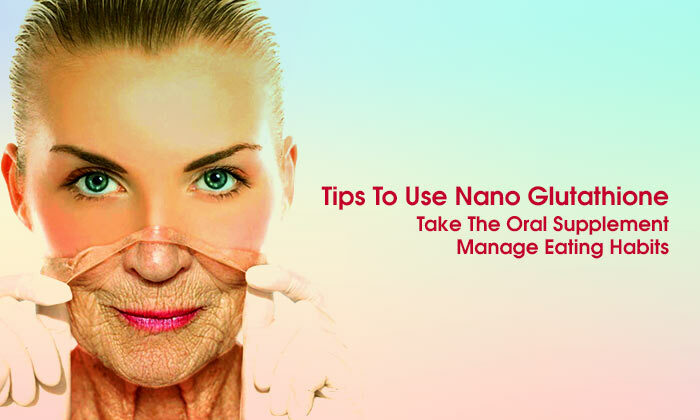 By ordering Nano Glutathione, you are likely to restore your youth and vitality. 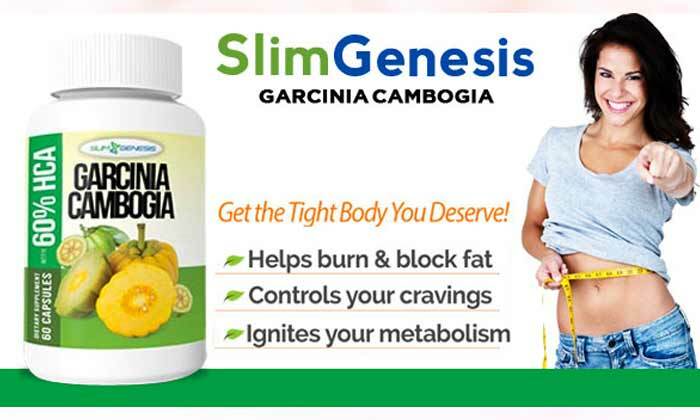 Only the official website accepts the order for this supplement, hence the interested buyers are requested to visit their link. Note: This offer is valid only on the first purchase.